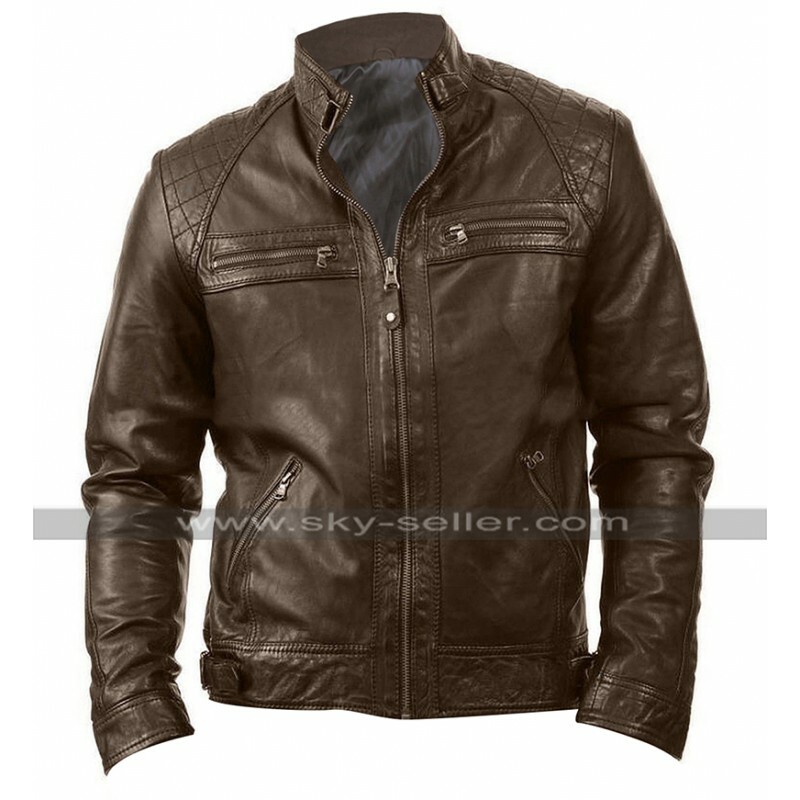 When a person needs some great jackets form themselves there could be numerous options of all times to go for, however, when it comes to having hands on such jacket this one could be one of the best choice to be purchased. 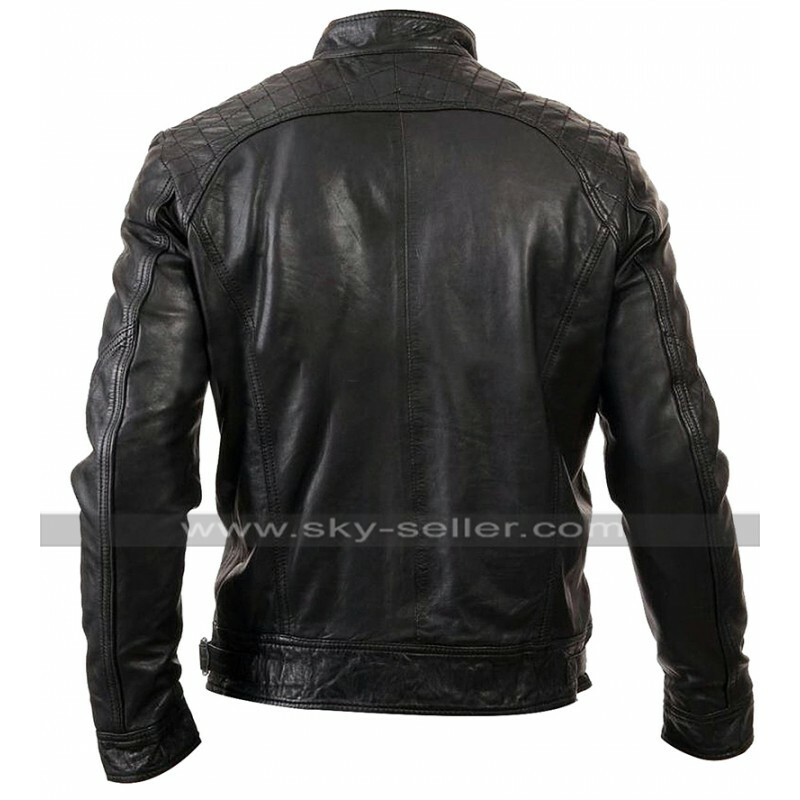 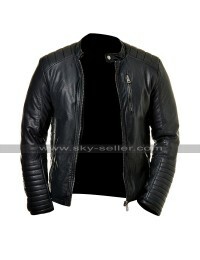 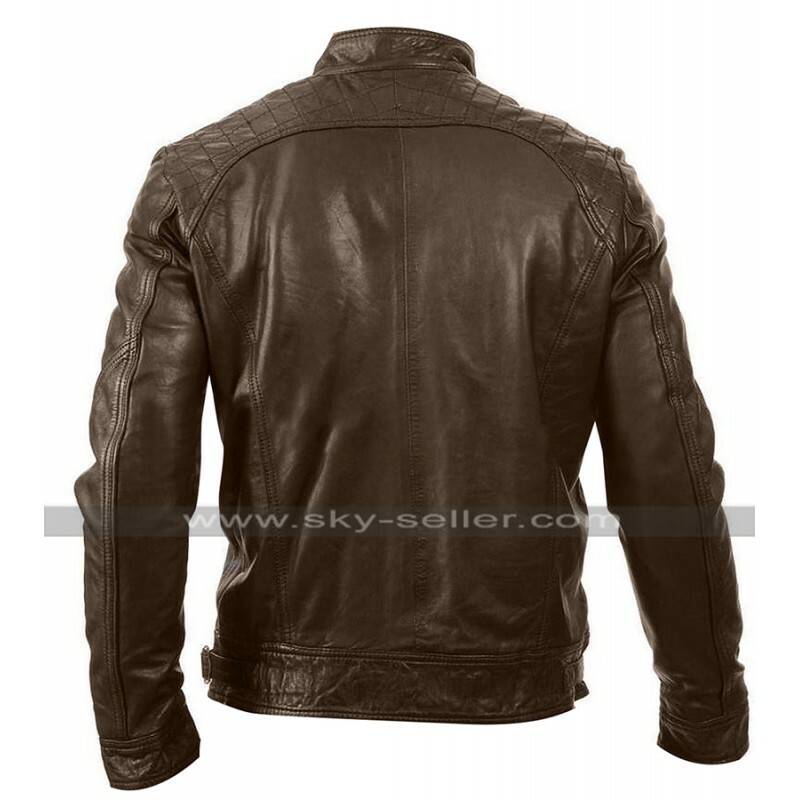 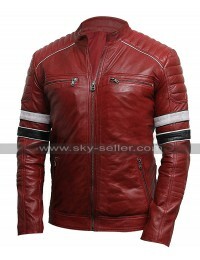 This jacket has been manufactured using the best quality leather finished material being genuine or faux leather choice. 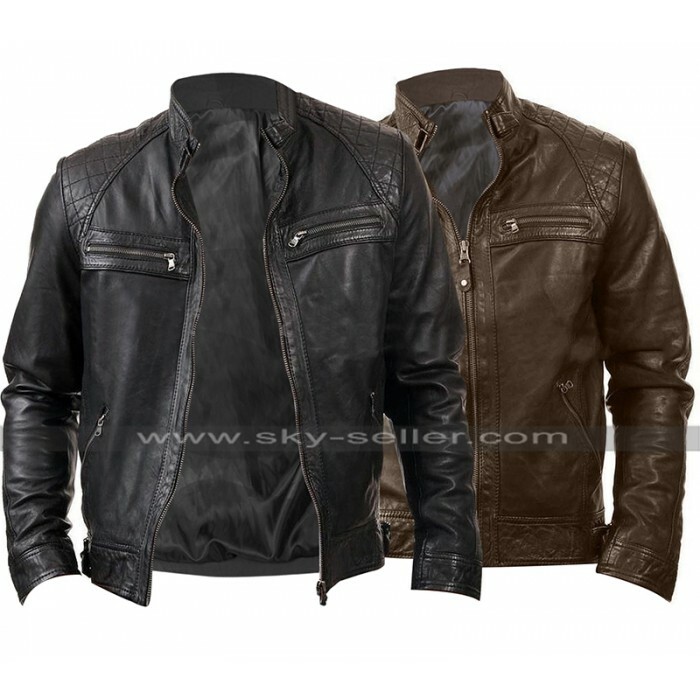 This jacket is available in two different choices being either black or brown. 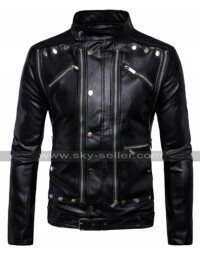 This jacket may be ordered in many different available sizes and the buyers may also get their hands on a customized size of the jacket as well. 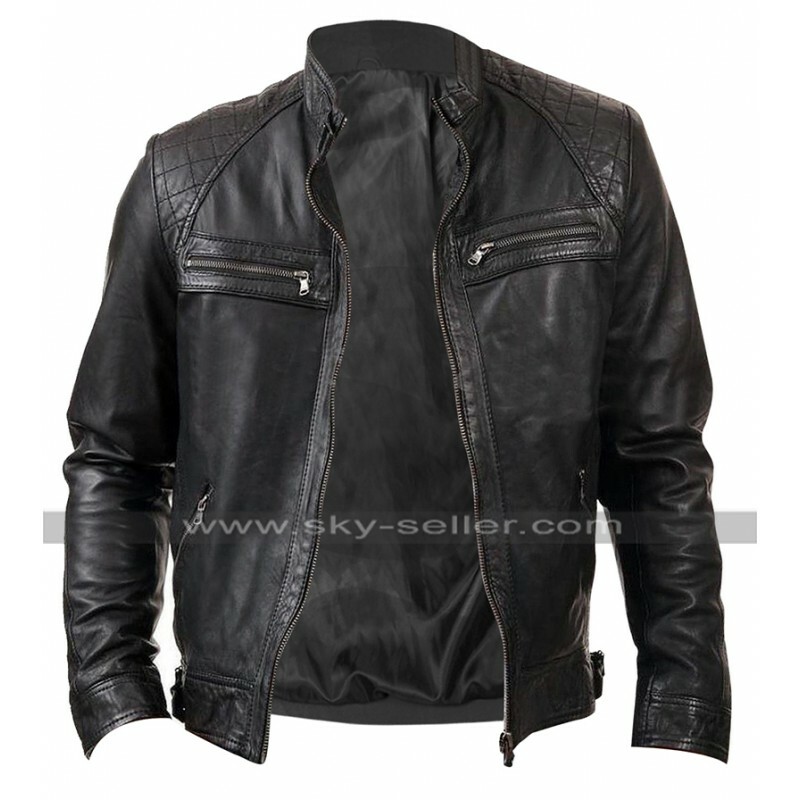 It has been provided with the inner of the jacket manufactured with soft and comfortable viscose lining and the appearance maybe a superb look which makes a person crazy about this beauty. 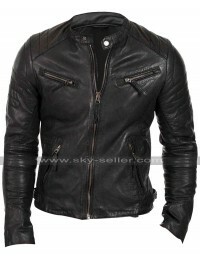 The best thing is that this jacket may be delivered at the buyers’ doorsteps and that too in a pretty affordable price. 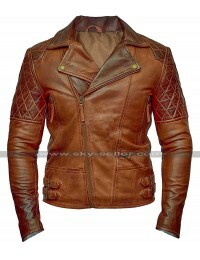 There are pockets at the front and the shoulders have been provided with the embossed quilted kind of pattern which enhances the look of the jacket.